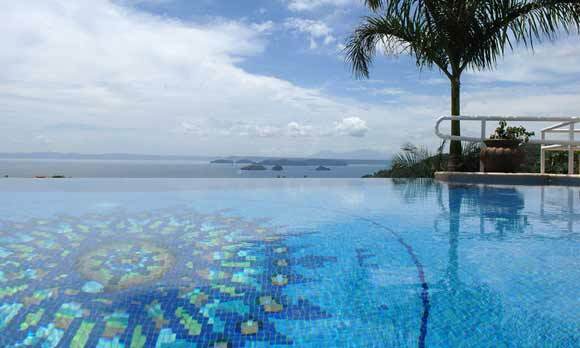 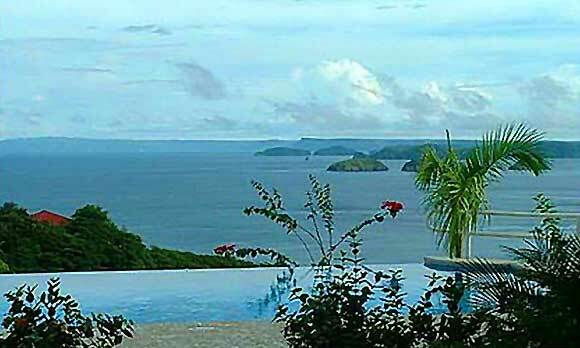 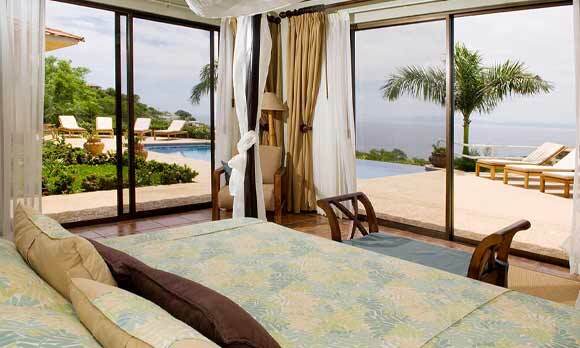 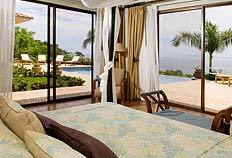 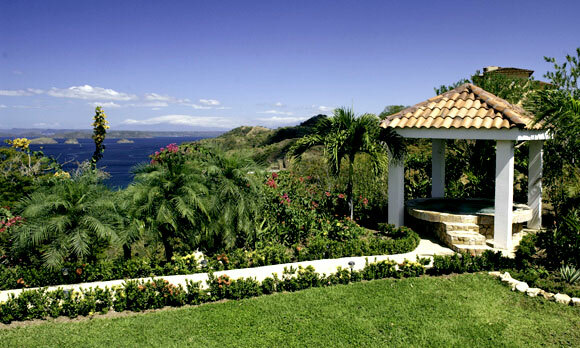 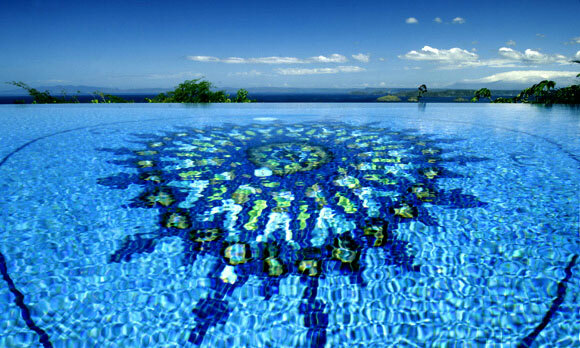 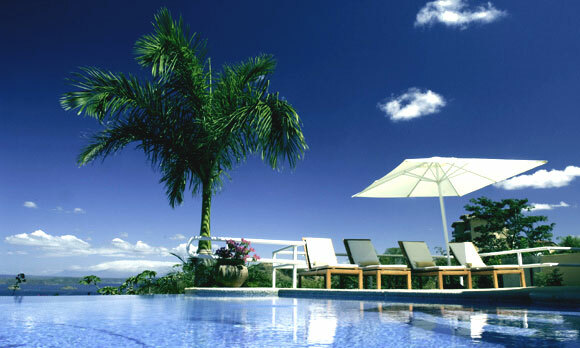 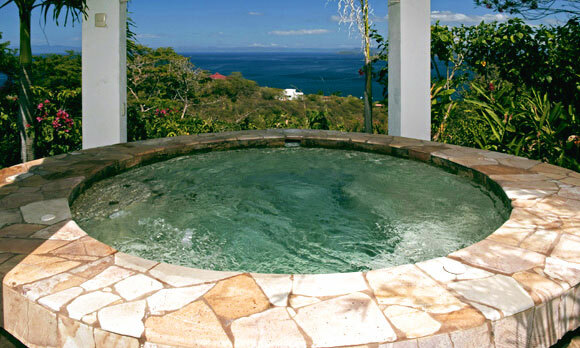 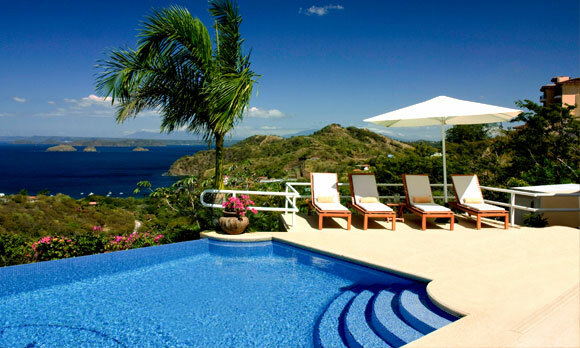 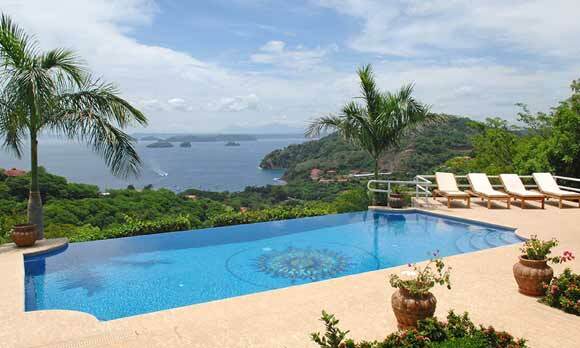 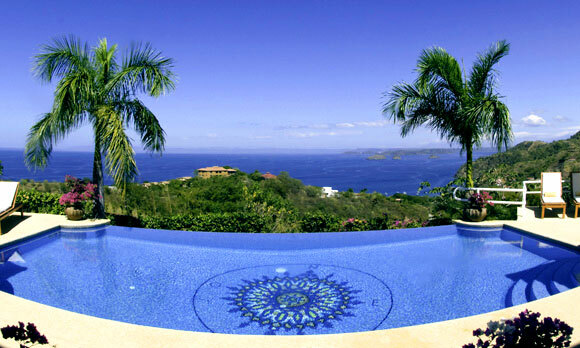 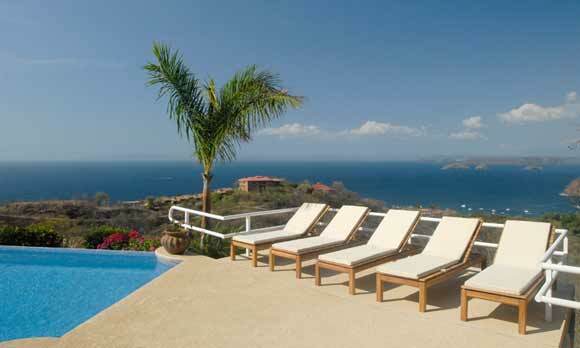 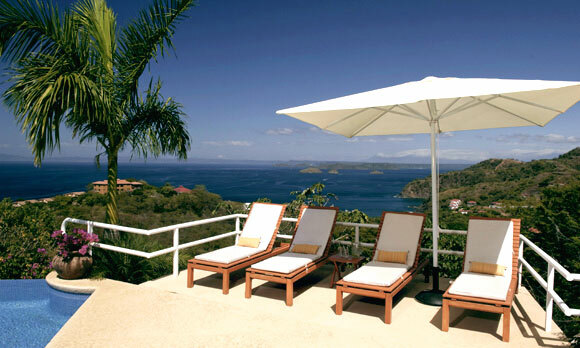 Villa Allamanda, named after a lovely flower found in Costa Rica, is a gorgeous five bedroom, five bath villa with an infinity-edge swimming pool and breathtaking ocean views. 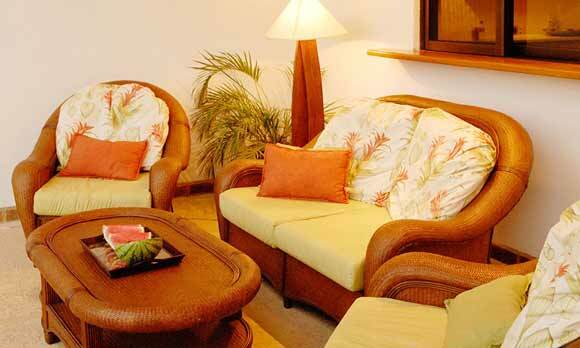 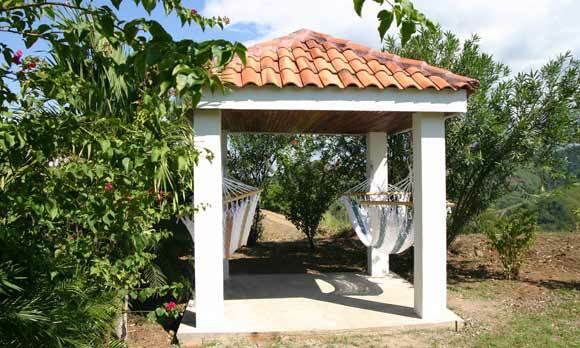 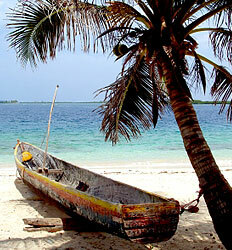 The villa has local artwork and teak furnishings. 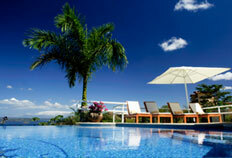 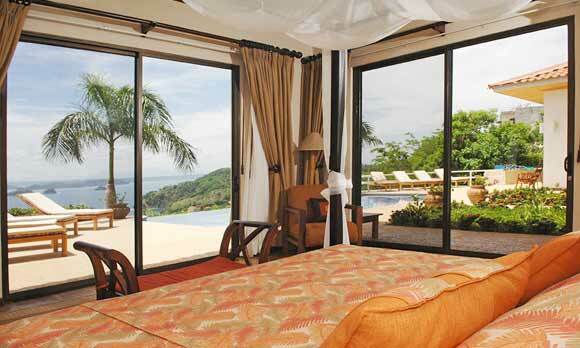 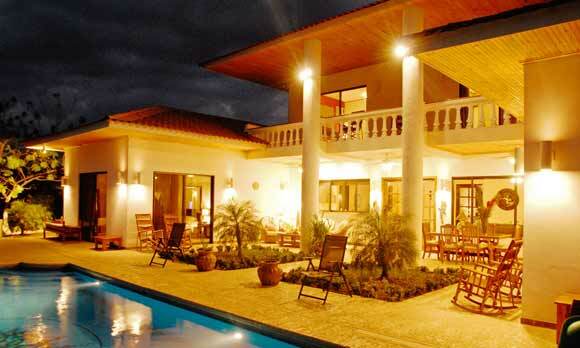 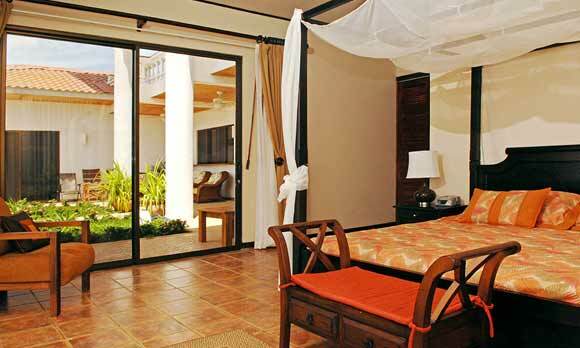 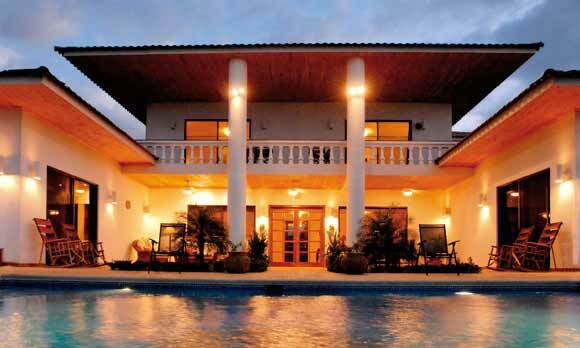 The villa sleeps up to 14 people comfortably. 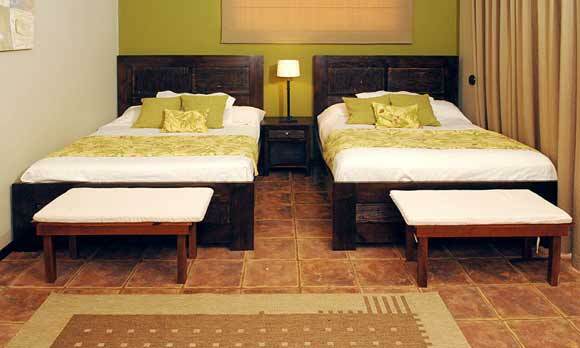 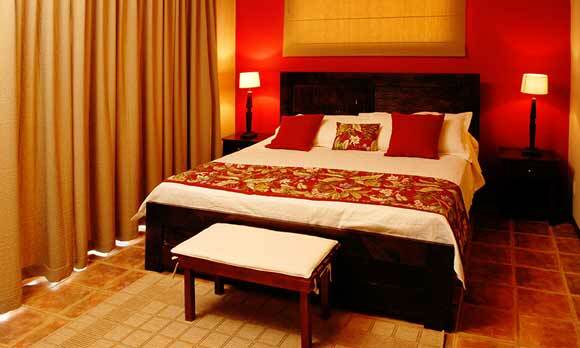 Three bedrooms have a king size bed, one bedroom has two queen beds and the fifth bedroom has two double beds. 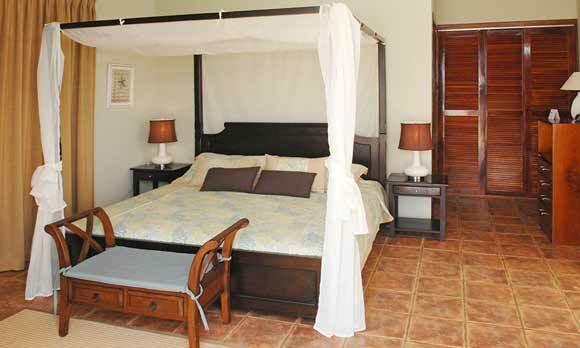 All bedrooms are well appointed with lavish furnishings and have their own private bathroom and all are air-conditioned. 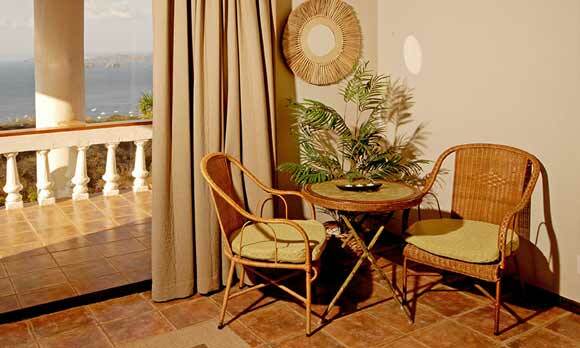 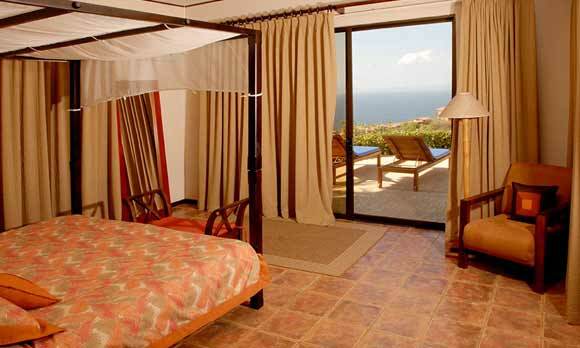 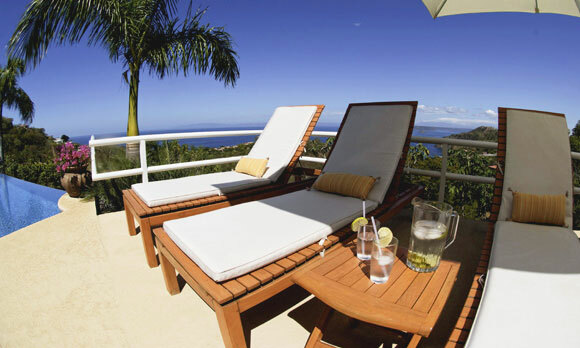 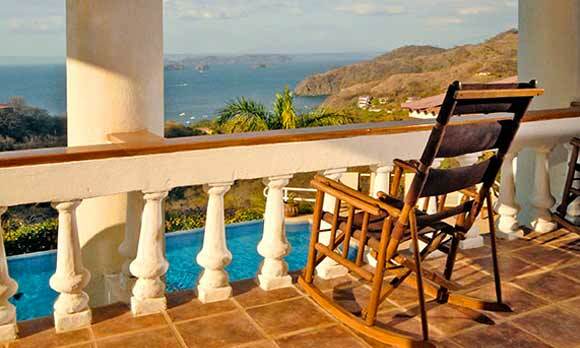 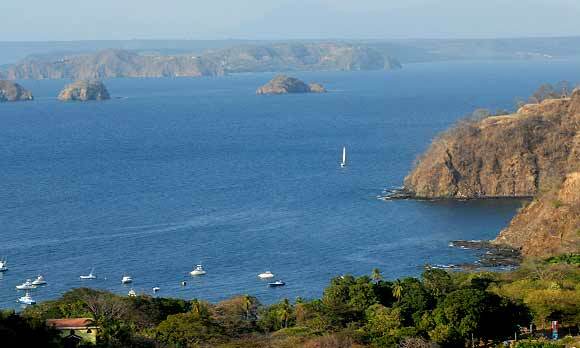 The living room is a wonderful place to relax while taking in panoramic views of the Bay of Papagayo and Pacific Ocean. 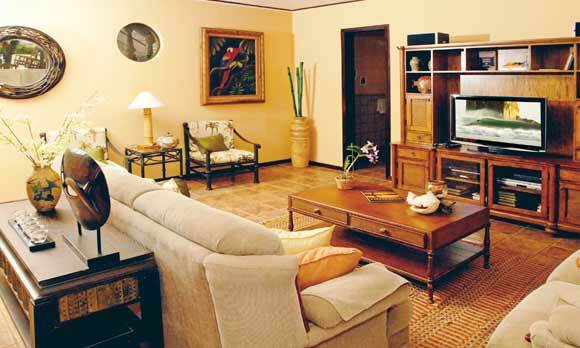 The living room is furnished with a large LCD TV, DVD Player, CD Player, indoor/outdoor sound system and comfortable luxury furnishings. 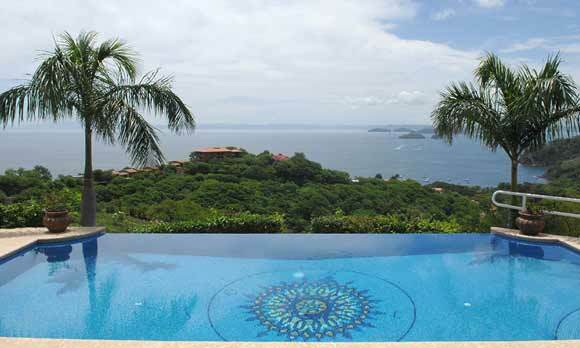 In the evening enjoy a mouth watering meal and then take in spectacular scenery from the raised Sunset Tower. 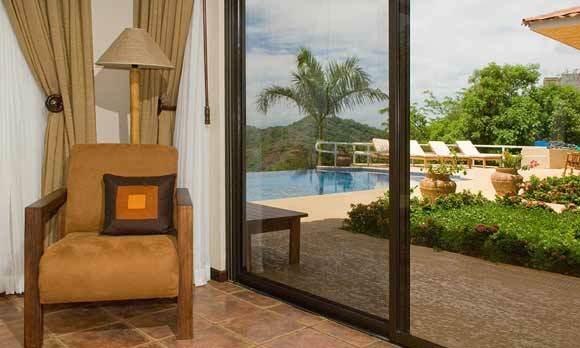 Villa Allamanda has a four-person, five-night minimum and rents as all-inclusive (3 meals a day, a full open bar and a staff consisting of a cook, maid and houseboy come in each day to care for you).